The Union Station Neighborhood is starting to take shape. Cadence, the first apartment building, is now open with tenants happily enjoying the building. The North and South Wing buildings are getting very close and the retail on the first floor will be open in a few short months. Additionally, all of the retail was just announced in the Historic Union Station. As you probably know, the majority of the building is being converted into 112 unit hotel named the Crawford Hotel. Here is the list of tenants that will be open as of July 12th. 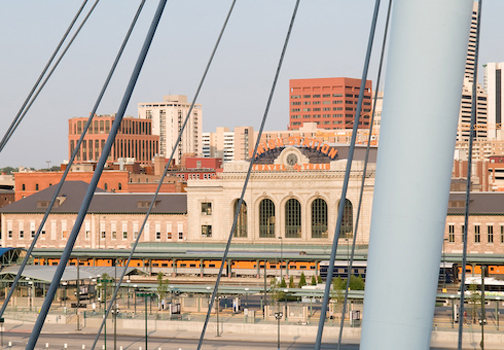 The Union Station Neighborhood will have some of the best restaurants in all of Downtown. Stay tuned as more great places open.